This should be a real eye-opener for some men. Training Krav Maga should be on the list. 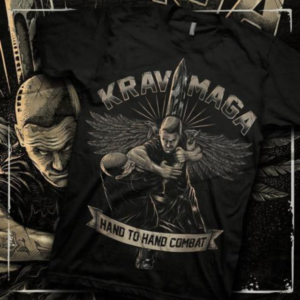 And it’s not just about fighting, Krav Maga focuses on prevention and avoidance and develops awareness ( ability to “read” people and situations and anticipate the probability of violence before it happens). 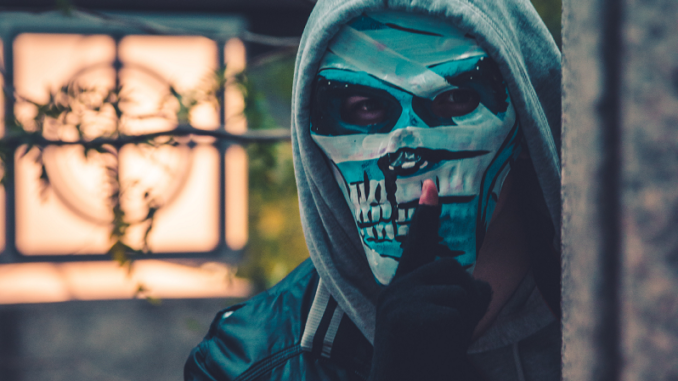 Krav Maga training builds confidence and you should know that predators are more likely to target pray that seems to be an easy target, right? If you don’t then you need to read how street criminals select their victims.